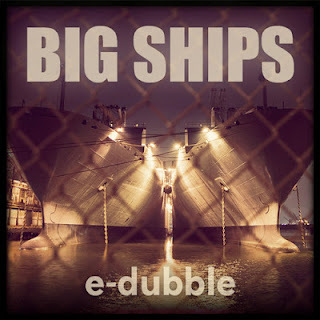 It has been a minute since we got something new from rapper/producer e-dubble, but I had faith he was cooking up something fresh. And on Friday he released "Big Ships," which instantly became my new favorite jam of the weekend. The first thing that stuck out to me about this one was the beat, it was just so smooth and his production game just keeps getting better. But with any e-dubble tune, the production is only a piece as he always creates solid lyrics that instantly have you repeating it all day. Stream and download below.